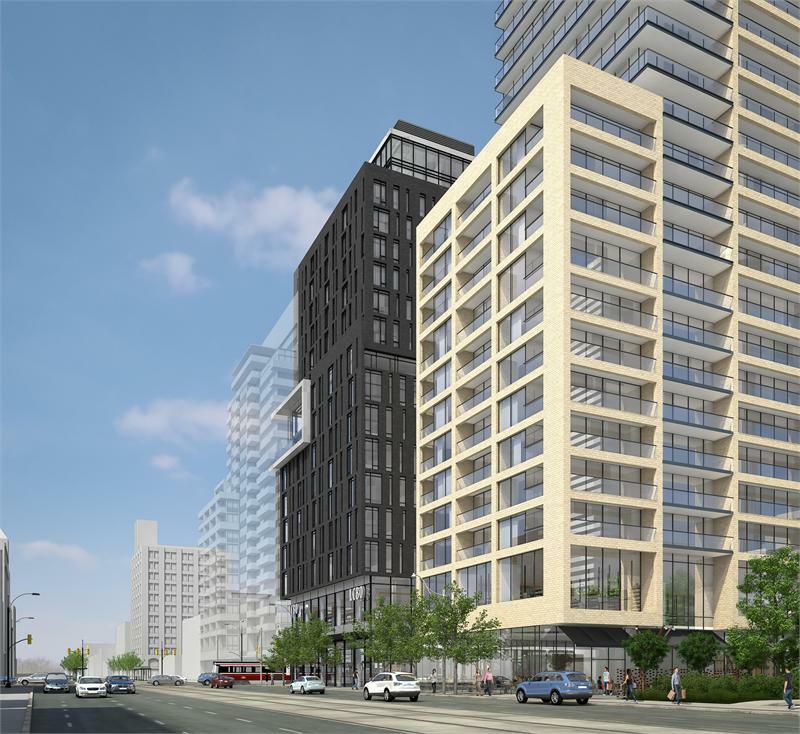 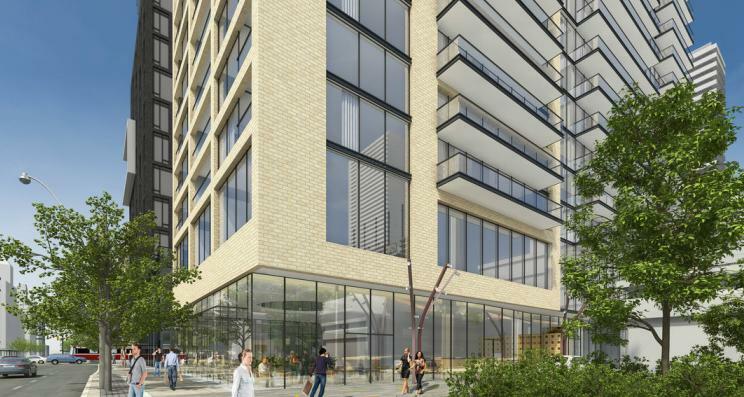 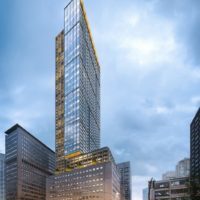 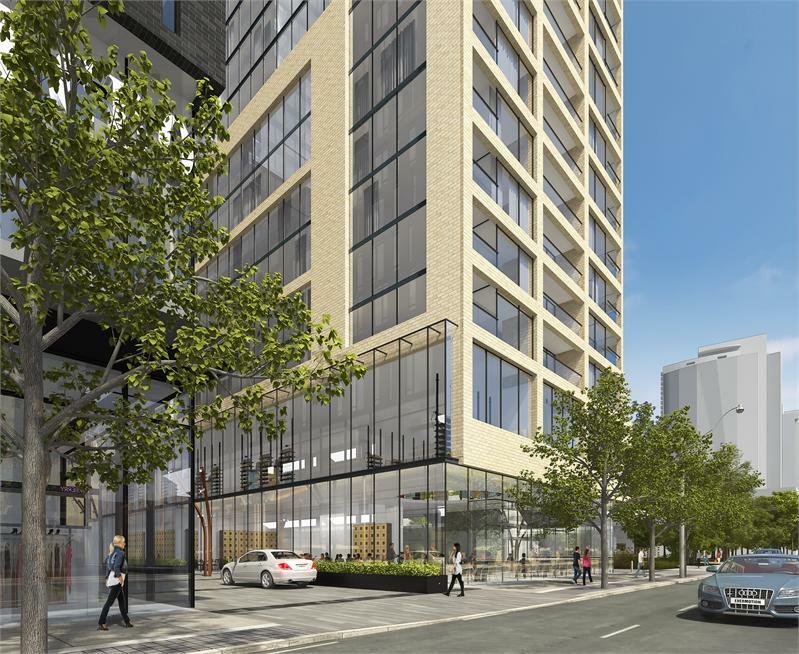 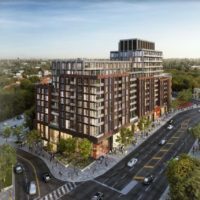 57 Spadina Condos is a new condominium development by Diamondcorp currently in pre-construction located at 57 Spadina Ave, Toronto in the Entertainment District neighbourhood with a 100/100 walk score and a 100/100 transit score. 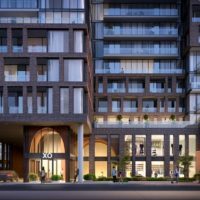 57 Spadina Condos is designed by Diamond + Schmitt Architects Inc.. 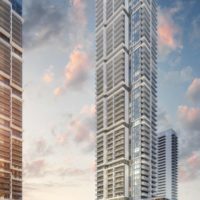 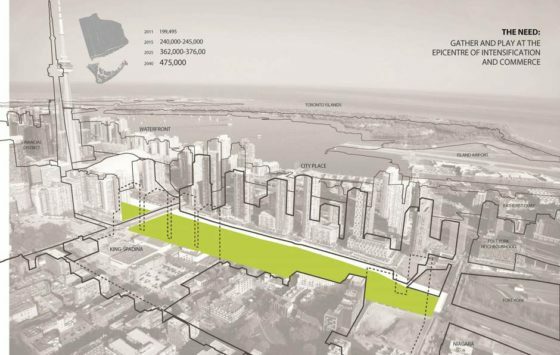 The project is 36 storeys tall (123.0m, 403.5ft) and has a total of 324 suites. 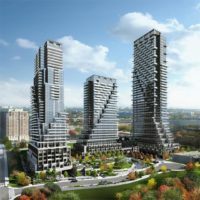 57 Spadina Condos is the # tallest condominium in and the # tallest condominium in . 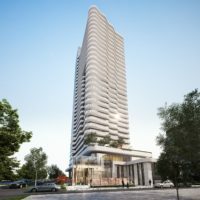 57 Spadina Condos is currently in Registration Phase. 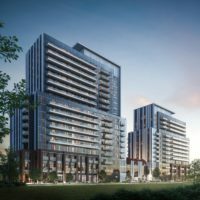 Floor Plans for 57 Spadina Condos are coming soon. 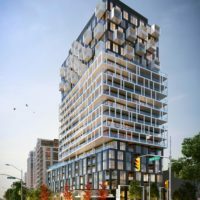 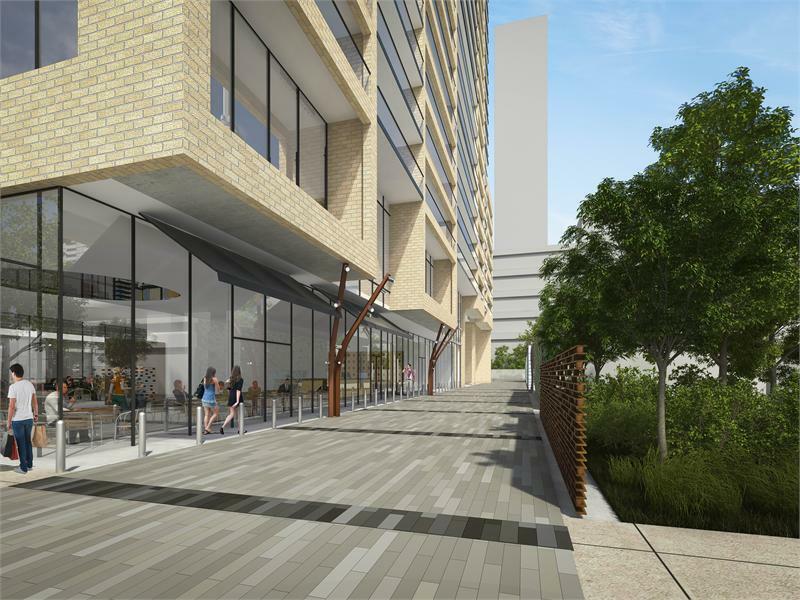 57 Spadina Condos is a new pre-construction condominium project located at King & Spadina. 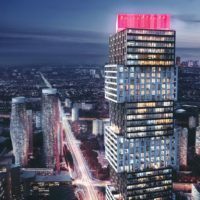 The project is currently in the application stage - highlights are below.